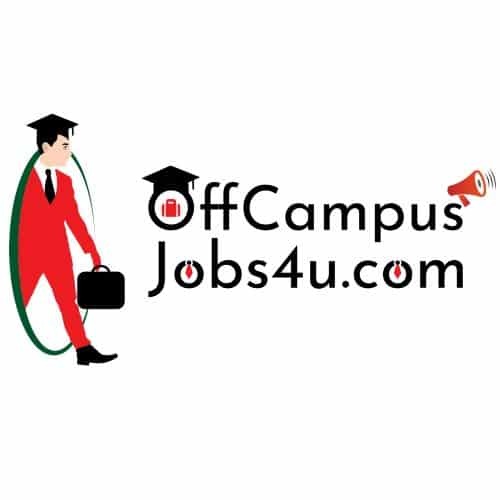 About Company: We know how fed up you are reading the companies gyaan and going through the hiring rigmaroles. We have also been there some time ago. We want to keep it uncomplicated, exciting and fast – well, that’s our brand promise to our customers also. We want to give them loans in under 5 minutes – UNCOMPLICATED AND FAST! Job Description: As a Credit Analyst you will deal with everything that happens between customer applying for a loan and getting the money in their account, and a few steps beyond that.